Before starting the Biosafe Bacterial PRogram, it is advisable to clean the whole drain lines, grease traps and grease pits thoroughly. Add 4 oz. 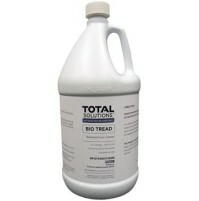 of Biosafe Bacteria in each floor drain, triple sink, pan wash, can wash and hand sink, as well as 32 oz. in each grease trap or grease pit. Connect the Biosafe Bacteria pumping device either to the pipe under the triple sink or to the pipe just entering the to the grease trap or grease pit. Set the timer to pump 16 oz. to 20 oz. of Biosafe Bacteria daily at the slowext time of kitchen operation. Lift Station Cleaner - Bio Safe Bacteria is an enzyme based lift station & drain maintainer & natural deodorizer. An enzyme based lift station & drain maintainer & natural deodorizer. 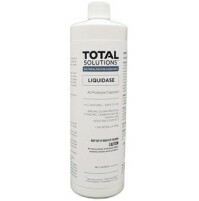 Eliminates the need for pumping grease traps and grease pits. 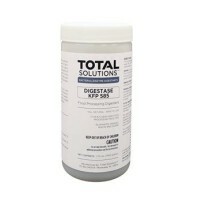 Virtually eliminates foul odors and prevents clogging and back-up of drains & sewers. Biosafe bacteria is a suspension of the spores of several strains of bacteria, detergents and natural odor control agents. It eliminates foul and mal-odors caused by urine, feces, blood, vomit, food spills, oil, fat, grease, and resulting sulferdioxide, hydrogen sulfied and ammonia. It contains non-pathogenic bacteria which quickly eats away and destory the source of odor. Unique fragrance of Biosafe Bacteria enhances activity by providing immediate odor control while the digestive action gets started. 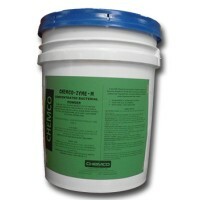 Biosafe Bacteria is biodegradable, phosphate free non-toxic and non-polluting. User friendly. 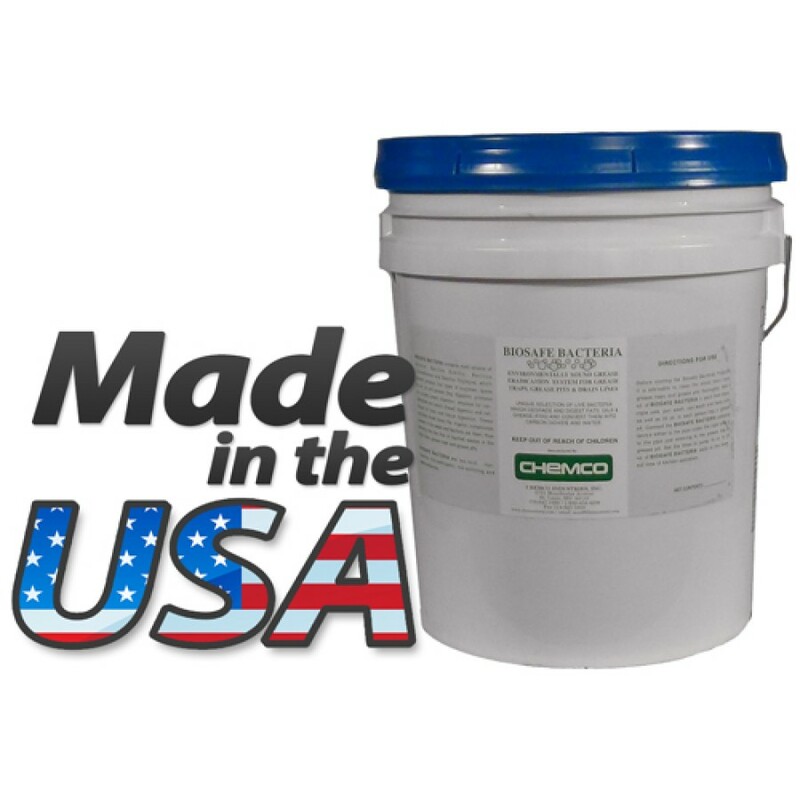 Biosafe Bacteria contains no acid, caustics, butlys or solvents. 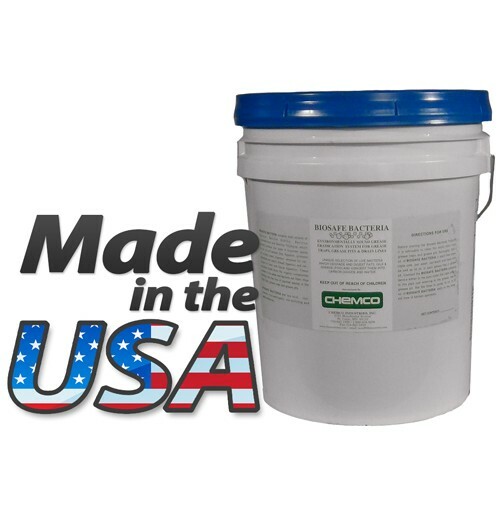 Biosafe Bacteria contains over billion organisms per gallon and continuously keeps fighting, digesting, and neutralizing odor and corrosion causing chemical hours a day seven days a week in your drain and sewer lines, catch basin, wet wells, lift stations, digester, and sewage treatment plants.